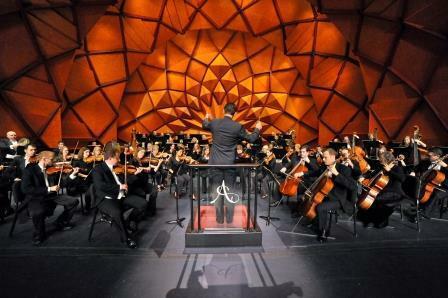 Delighting audiences since 1924, the Amarillo Symphony plays to music lovers of all ages at the Globe-News Center for the Performing Arts, one of the nation’s best acoustically-designed performance halls. 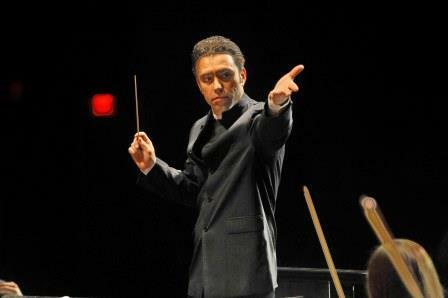 The season includes 7 full symphony performances, each featuring a professional guest artist. 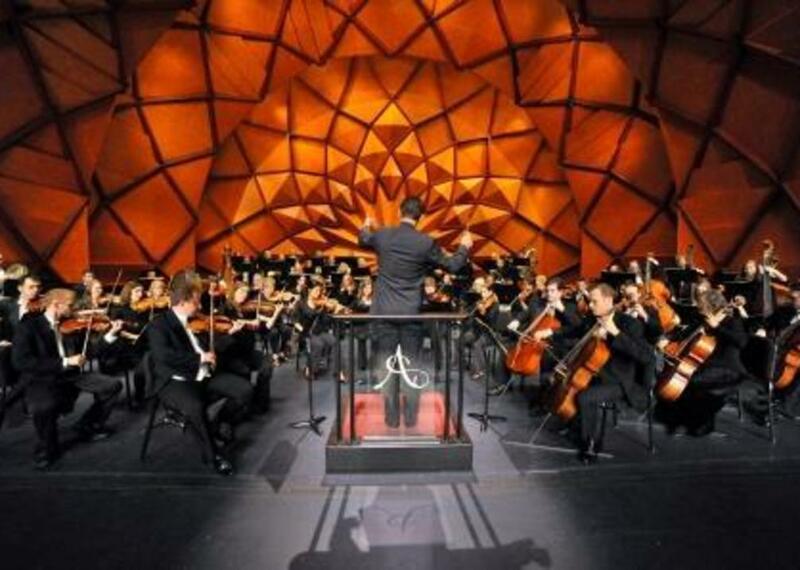 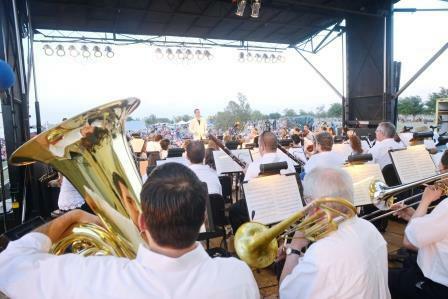 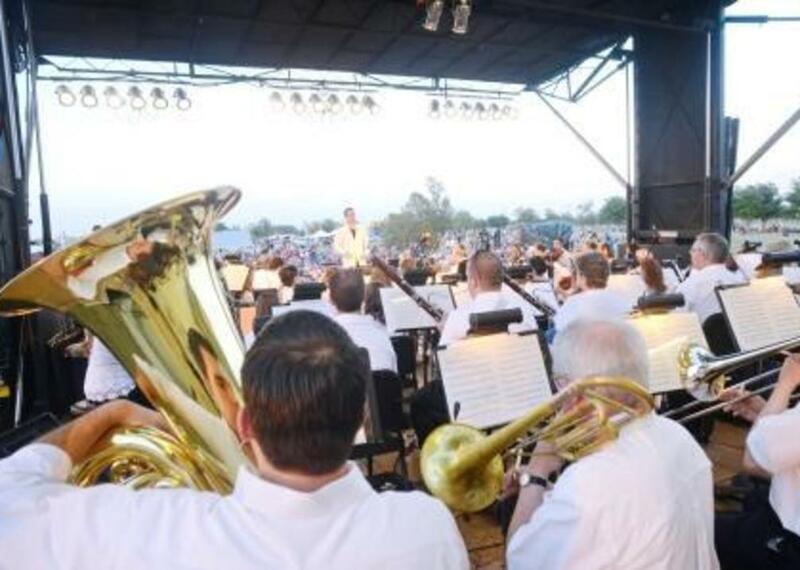 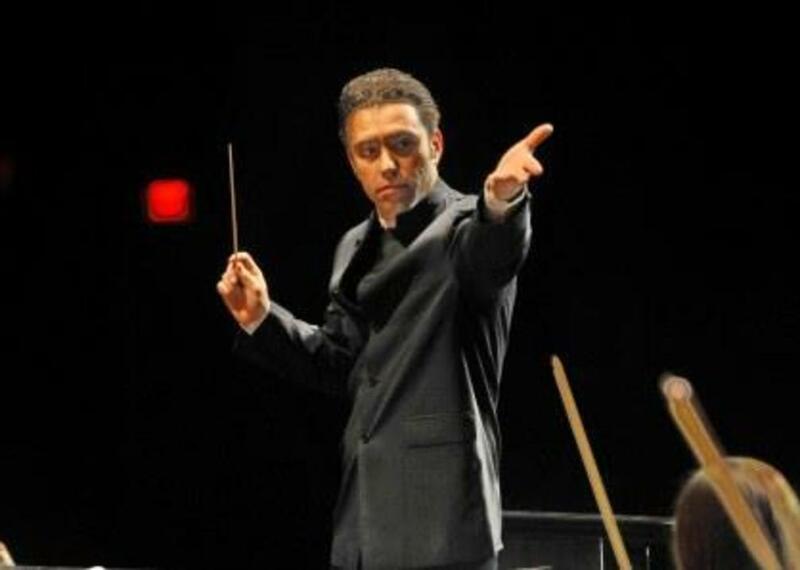 The Amarillo Symphony also features education programs including, Symphony Kids and the Amarillo Youth Orchestra.